A tall, scruffy, dirty young man is standing at the traffic light. He looks uncomfortable and pretty miserable – as if he has the world on his shoulders. He holds a sign. He’s asking for money. Food. Maybe a job. People glance at him quickly. They feel too awkward to look at him. People who pass by roll up their window when they see him. His presence disturbs them and makes them feel uncomfortable. He feels humiliated, completely vulnerable, and all alone. It’s not that they didn’t give him money, or food, it’s that they can’t even look at him, greet him, say hello. In four hours of standing in the sun, he received the equivalent of R15,00 from 4 people, 3 peppermints and a toothpick. Not even enough to pay for shelter for the night. But the kindness gives him hope. Grant Gavin knows these feelings because that man on the street was him. 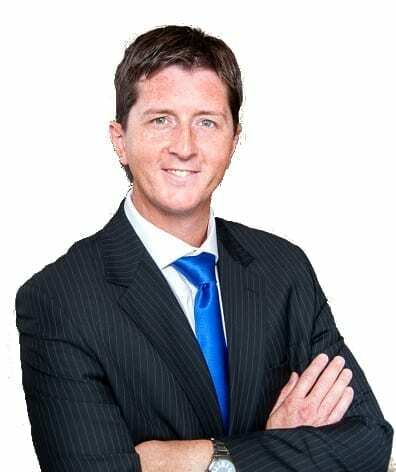 Grant is actually an award-winning businessman, property entrepreneur and public speaker. His life is great. So why on earth would he put himself in this completely vulnerable, almost humiliating situation? Grant has been invited to address 1500 delegates from around the world at an International business conference with a TED type talk and he will be giving his Traffic Light experience. Talks will be on a range of business and personal growth and development topics. Other headline speakers are Dr Nido Qubein, John Travolta, Calvin Klein, Randi Zuckerberg (Marks sister and former VP of Marketing for Facebook), Rapper 50 Cent, Fredrick Eckland (Million Dollar Listing Star & No 1 Realtor in New York), George Ross (Former Celebrity Apprentice Judge and Donald Trump’s right hand man), and others.